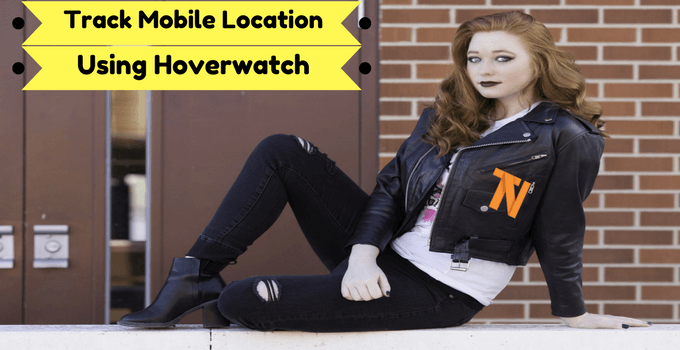 How to Track Mobile Location Using Hoverwatch? Are you looking for an app that can help you track mobile location? Then your search ends here, today I am going to share an excellent mobile phone tracker. You can easily trace phone location using this free mobile tracker. 3 How to Track Mobile Location using Hoverwatch? Hoverwatch is an application that helps us to track mobile location. This app comes with a lot of features like you can access the web browser, call logs, messages, etc. There are a lot of things that parents need to take care about. With this fantastic app, they can easily access the location and web browser’s history and have a look at what their children do with their devices. Not only this, even the business owners can use it to have an estimate of the work done by each employee. This app would decrease the work of managing the employees and will help with some troubles and issues that they get while working. 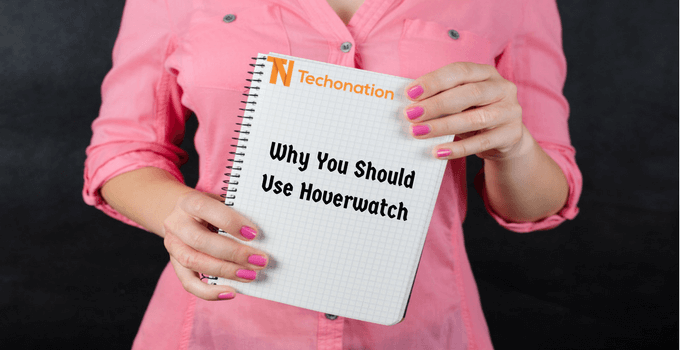 Let’s have a look at all the features of Hoverwatch in detail and how you can install and use it. Must Read: How to Root Android Without PC? The Hoverwatch app comes with a lot of useful features that prove to be handy at times. It’s one of the best apps to track mobile location. Here are its features in detail. Let’s have a look at them. Spy on phone calls: You can quickly check out the call details and have a record of incoming and outgoing along with the time duration, date and time of the call. Spy on web browsing and history: You can easily monitor the web pages and the browsing history of the targeted device along with bookmarks and most visited sites. Track SMS Messages: You can monitor all the sent and received messages with the actual sent time and date along with the attached documents or media. Spy on the Social Media Accounts: As you are spying on that, you will have full access to the social accounts and all other activities of your target. It will let you go through the messages of WhatsApp, Facebook, etc. and let you see his/her Instagram’s story before anyone else. 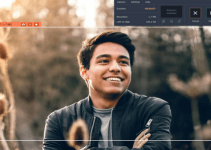 This app not only tracks messages but also keeps the record of the incoming and outgoing time and date of the messages along with the images, videos, GIFs and other documents sent or received to the target. Track GPS Location: You can send a request to track the location, and within a couple of seconds you will be able to track the current location of your kid or employee. Must Read: How to Install Dolby Atmos On Android? Parental Control: The parents who are worried about their childer can use this app to track their GPS location and confirm that everything is alright. Also, they can monitor the browsing history and call logs to keep track of their children. Monitoring Employees: In case you are a manager at some company and need to monitor the growth of all the employees then you can probably use this app to do so with ease. Personal Use: You can use it for monitoring your girlfriend/boyfriend/wife/husband etc. You can make sure if they are not hiding anything from you in his/her contacts, calls, messages, etc. You may also like- GBWhatsapp app and YOWhatsapp app for Android. The steps to install the Hoverwatch app are pretty comfortable, and the user experience is impressive as well. So you won’t face any severe problem while using it to track mobile location. Go to the Hoverwatch free phone tracker website and register there using your email id and password. Add the device, and you can also find the details of installation from there. Click on the setup file and download it on the targeted device that you want to track. Run the application on that device and wait for some time to get it ready. Make sure that it meets all requirements and have access to all the permissions to run correctly. Open the Hoverwatch app and activate its services. 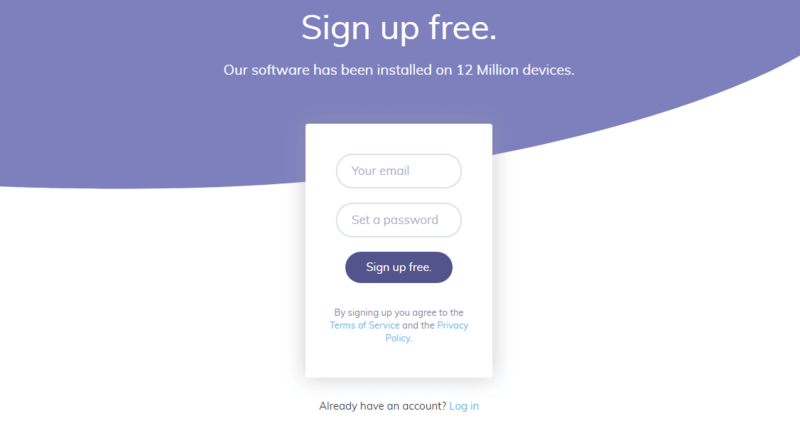 Once you have enabled the services, it will use all the connecting technologies like Wi-Fi, GPS, etc. to let you peep in the targeted phone as well as track the location of a mobile device. Now you can log in to the hoverwatch website and track the victim device easily. It’s quite interesting to track phone location with Hoverwatch. Well, the hoverwatch is free, but you can buy premium version at a little cost for extra features. The Hoverwatch proves to be handy when it comes to the parents who need to monitor their child’s activities on the phone. Even it’s useful to spy on your employees to watch and record their every move. So management is much more comfortable than before. Go to the official website of Hoverwatch and register there to use impressive features of this application. Do let us know about your personal experience with the spying app in comments below. Thank you for sharing this information. Keep sharing.